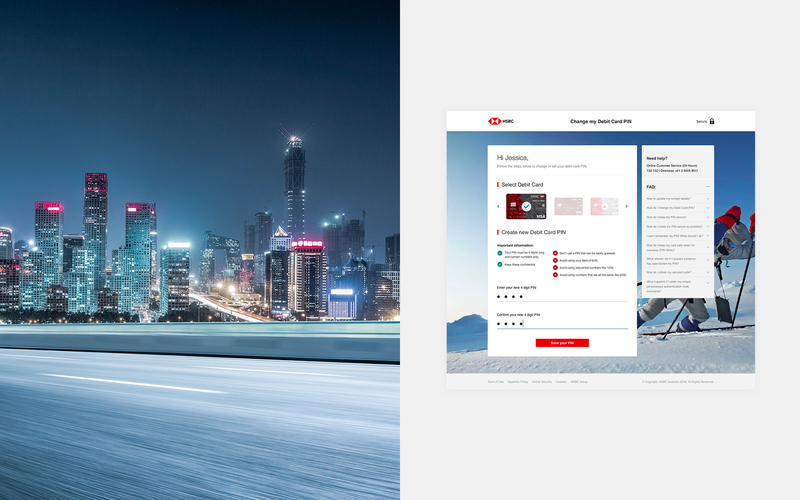 We were commissioned by HSBC to redesign their internet banking portal in Australia. 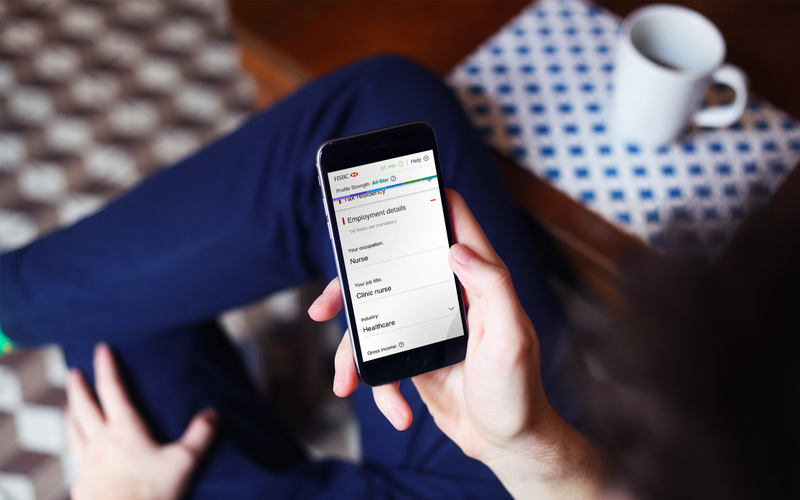 Across multiple projects and customer journeys we created a better experience that led to a better engagement and a higher uptake of products and services. Designing a website for the financial services industry is not the same as designing an e-commerce site. 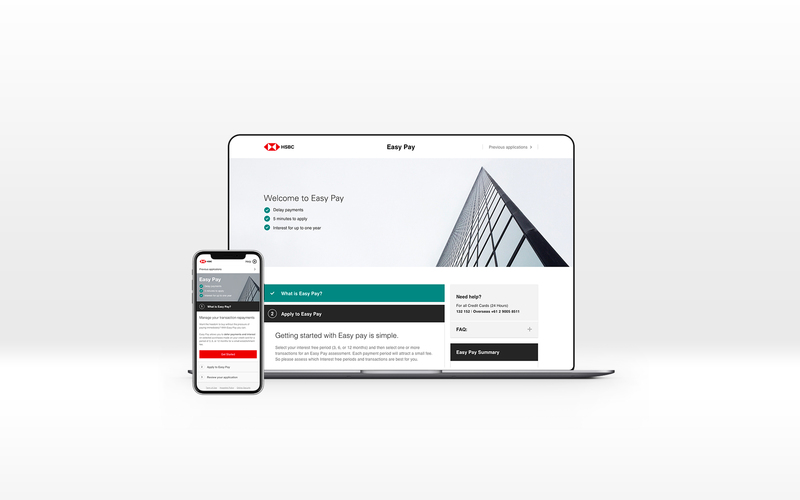 Financial services and products are often seen as a ‘necessary evil’, so the site needs to overcome visitors’ initial levels of scepticism, fear or lack of confidence. We have developed a solid understanding of how consumers think and behave when dealing with financial institutions. 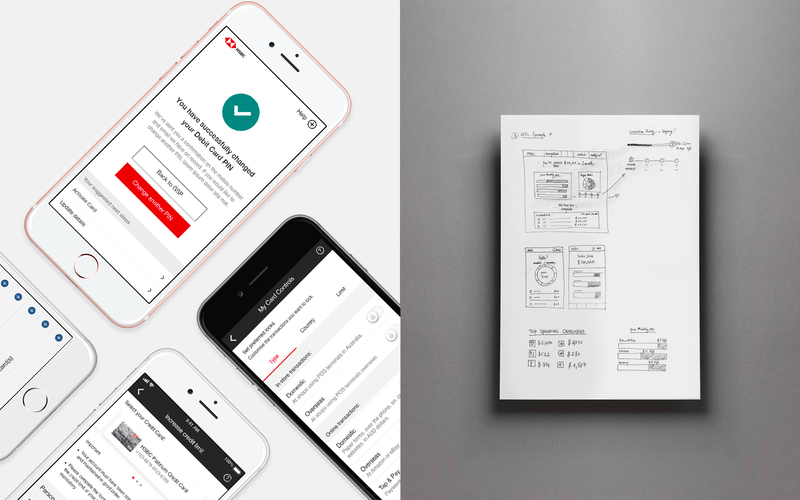 We iterated this through a myriad of UX projects and design patterns to arrive to a solution that could accommodate the brand guidelines without sacrificing the user experience. 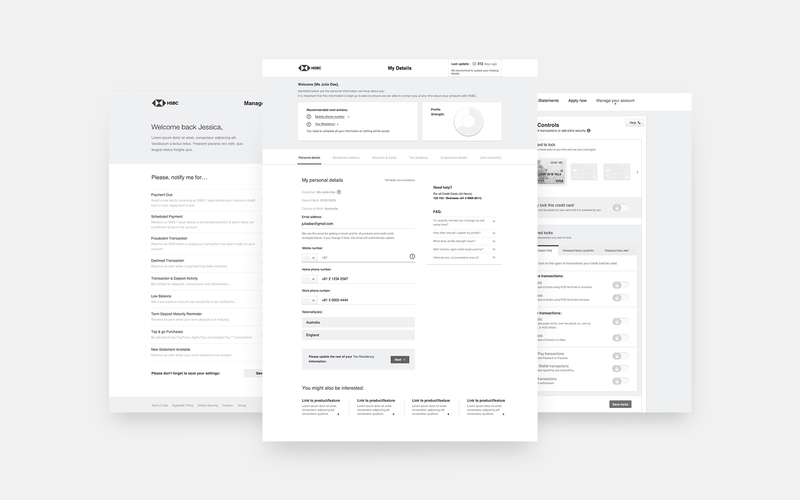 When defining the different strategies we had to consider all user cases and scenarios to allow for a smooth and intuitive journey through the online banking portal. It was especially important that the new system supported customers in accessing complex application forms from smaller screens. We had to make sure that responsive behaviour of data visualisations and interactions stay accessible at all sizes.